For those of you, like myself, eagerly anticipating this year’s fest, I invite you to join us for the Weekend 2 of the Barton Springs Block Party, in between Chuy’s and Baby A’s on Barton Springs Road at the Coldwater Austin development. 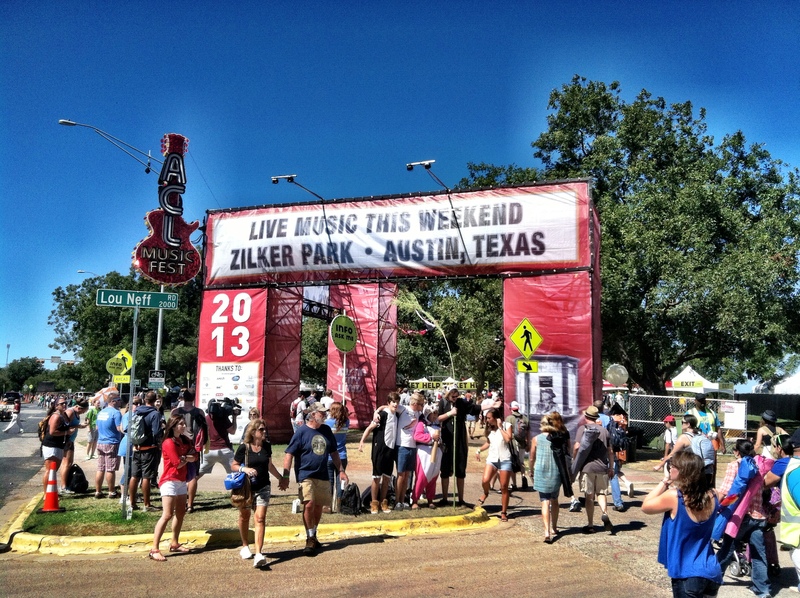 Here, you’ll find an oasis of complimentary cocktails, great food, and music every day of Weekend 2 of ACL from 11AM-8PM. We’ll also have free WiFi and charging stations to keep you connected. And of course, it’s all for a great cause, benefitting the Health Alliance For Austin Musicians (HAAM). The Barton Springs Block Party is being sponsored by us here at Dulce Vida Organic Tequila, along with Tito’s Handmade Vodka, Whole Foods, Wurst Tex, Hey Cupcake!, Gourdough’s and Verizon. 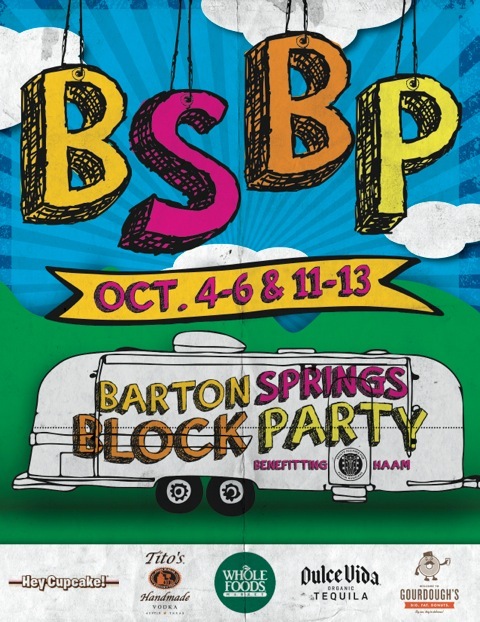 Beat the crowds and sign up for your entry to Weekend 2 of the Barton Springs Block Party by clicking HERE! After much thought, listening and strategizing, I have put together my Weekend 2 band recommendations, which I am happy to share with you here. Hope to see you at the Barton Springs Block Party and out at the park. Happy Fest, y’all!